I’ve heard The Witches is outstanding. Enjoy! 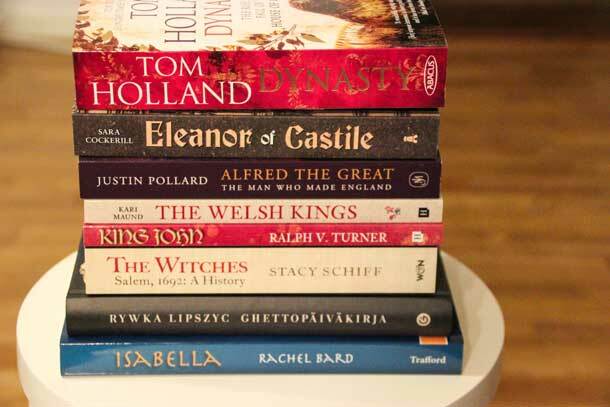 Looks like you have some great historical fiction in that pile! Both the queen books look good. Hope you enjoy a restful week of reading!